A growing number of dentists are installing digital X-ray equipment in their offices, eliminating the need for analog X-Ray film. Digital technology is a way for dentists to differentiate their practices to patients, and is part of a move in the health-care industry to create electronic health records that can be stored on computer and emailed to insurers and other practitioners. 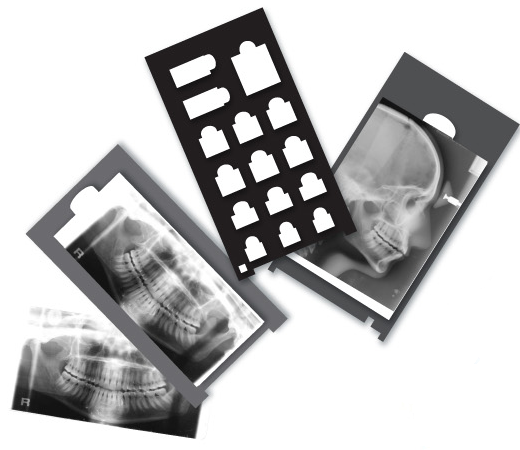 DocuWorks provides experience in digitizing large quantities of dental X-Ray film including Intraoral films - Bite-wing, Periapical and Occlusal , and Extraoral films - Panoramic and Cephalometric and Tomograms. If you are ready to digitize your analog X-Ray film priors and incorporate them into your dental practice management software, but don't have the time to do it yourself, please give us a call.